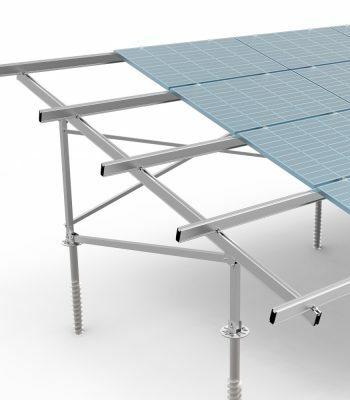 Carport solar mounting structure offers a simplified and economic solution providing shade for parking and solar power generation, it is designed with different options for both single and double rows of parking, tailored for most module types, orientations, and inclinations. 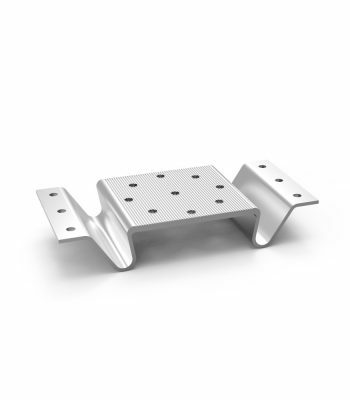 Various foundation options include precast concrete, bored pier and ground screw. 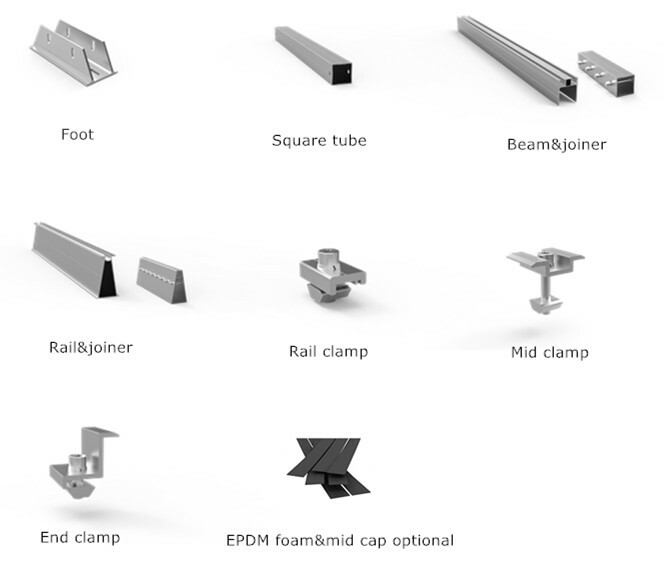 Lond spans between foundations reduce cost and simplify the installation process. 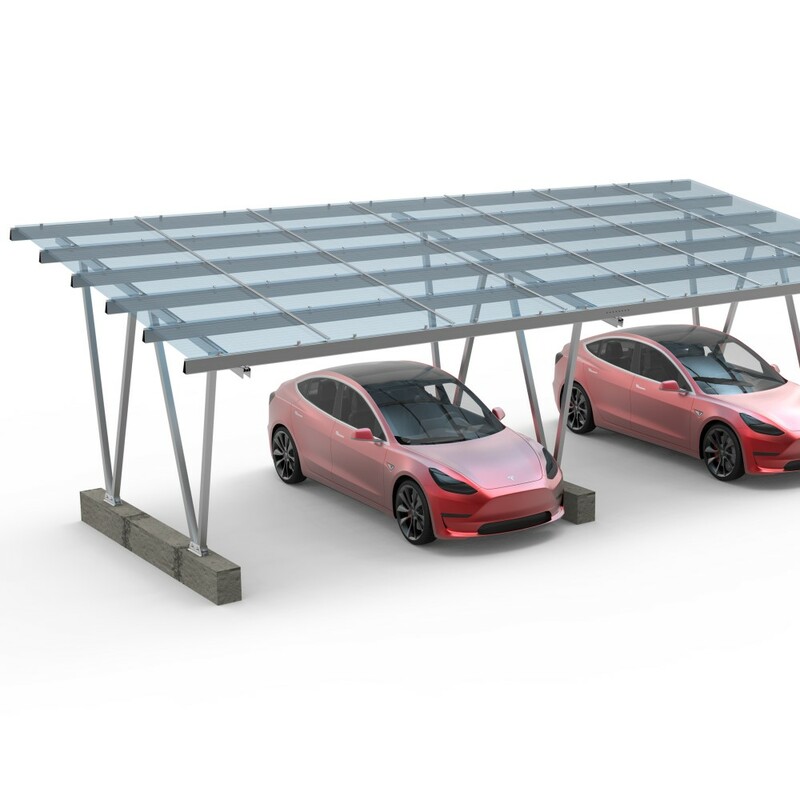 Solar carport effectively uses exsiting parking space, streamlined design making it ideal choice to present enviromental friendly image or work as electrical vehicle charging station. Solaracks, located in Xiamen, is one of the leading china Carport solar mount system – Canopy manufacturers and suppliers in China. 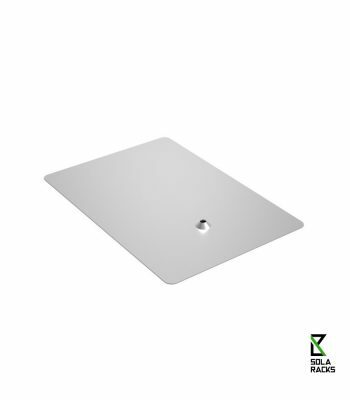 Known for its stable and excellent performance, buy Carport solar mount system – Canopy from Solaracks factory be your best choice. And the customized orders are also welcome. 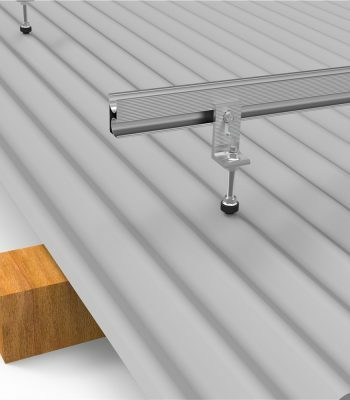 Should you’re interested in Carport solar mount system – Canopy price, take action to get the free sample with us.